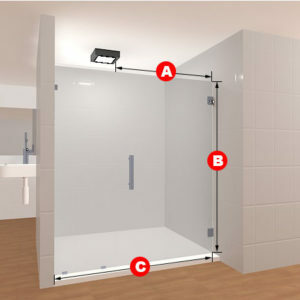 Made for showers that have a bit of a different shape with them, this product supports a small partial wall on one side of the shower entrance. 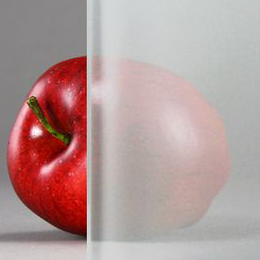 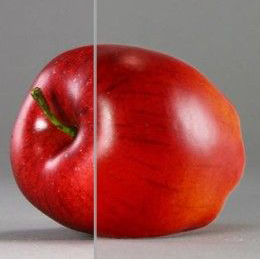 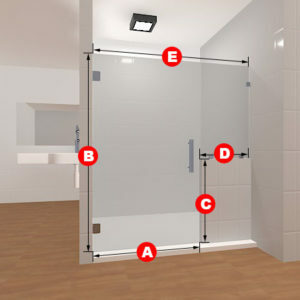 Coming in either clear or frosted glass, this product is also available in different dimensions that you specify. 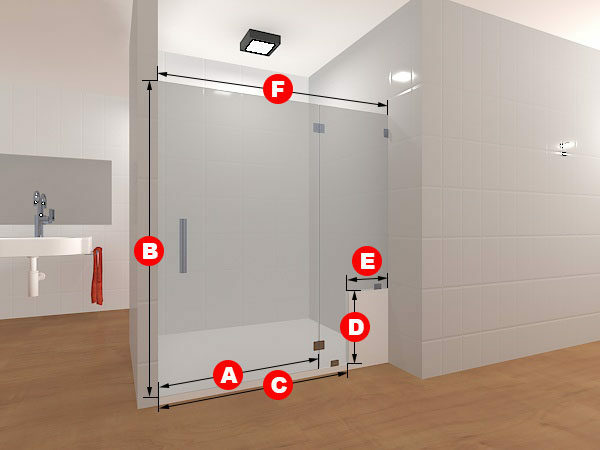 Enjoy high-quality, long-lasting glass that will make your shower door a worthwhile investment! 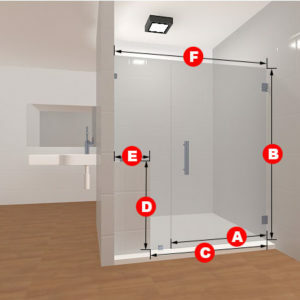 Included in the package are two glass panels, two glass to glass hinges, one glass to floor clamp, two glass to wall clamps and a handle.